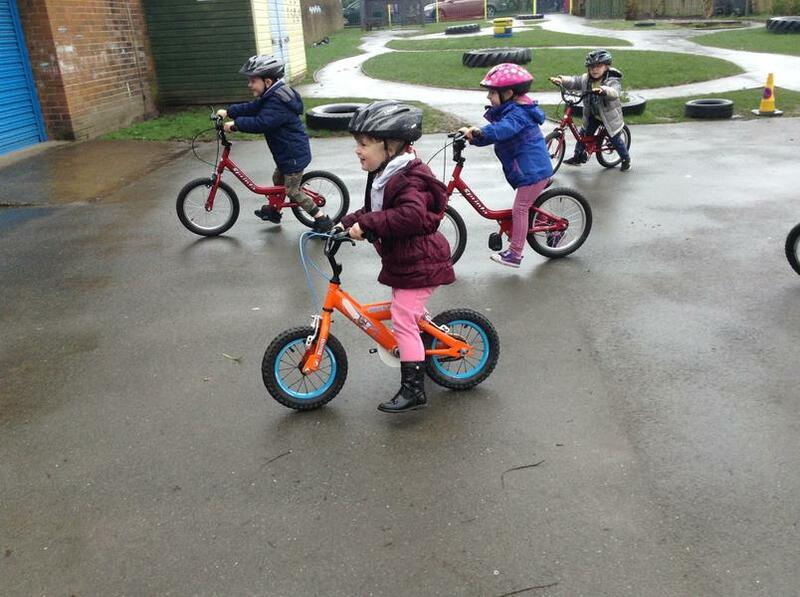 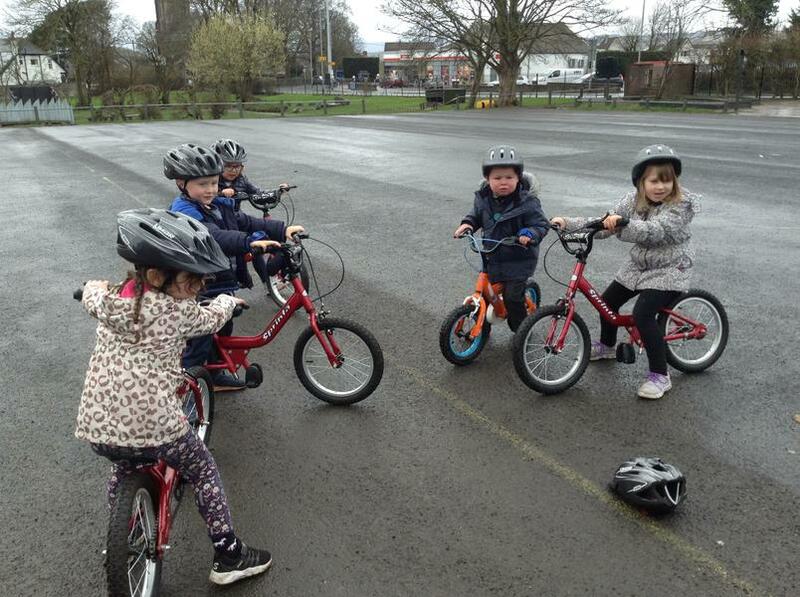 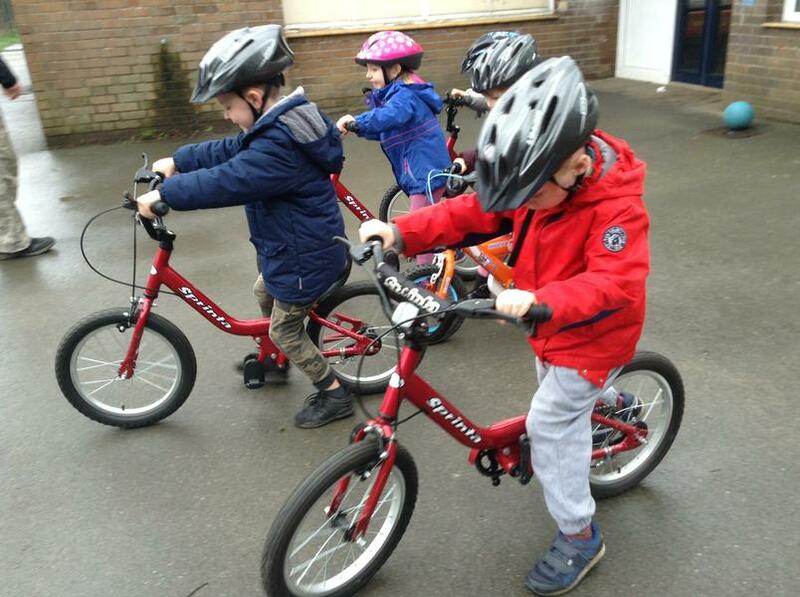 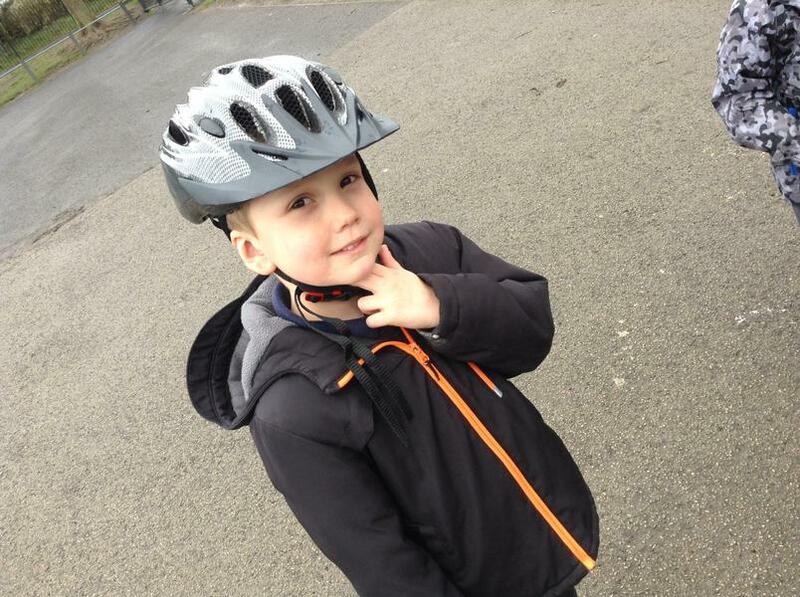 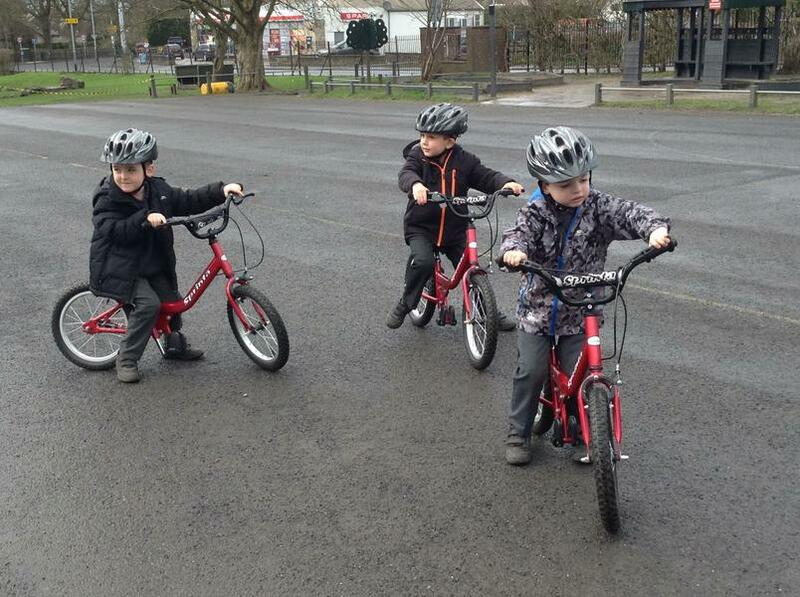 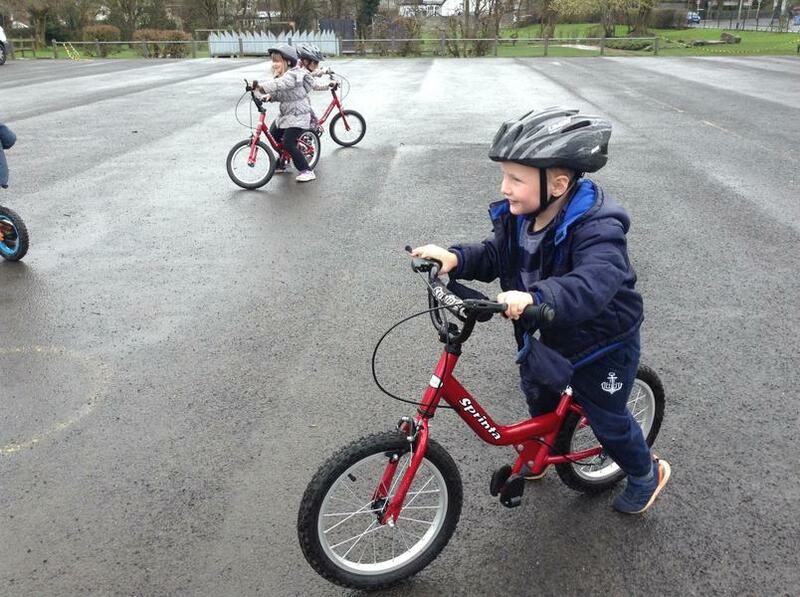 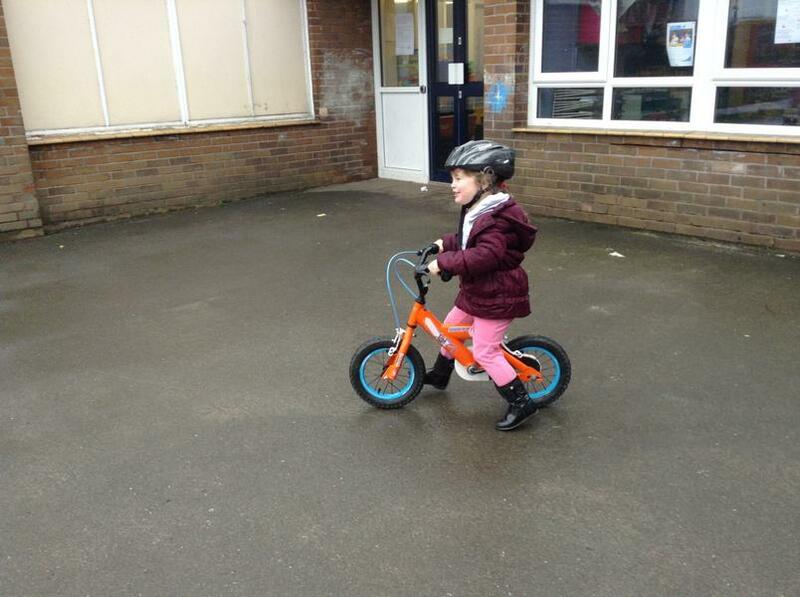 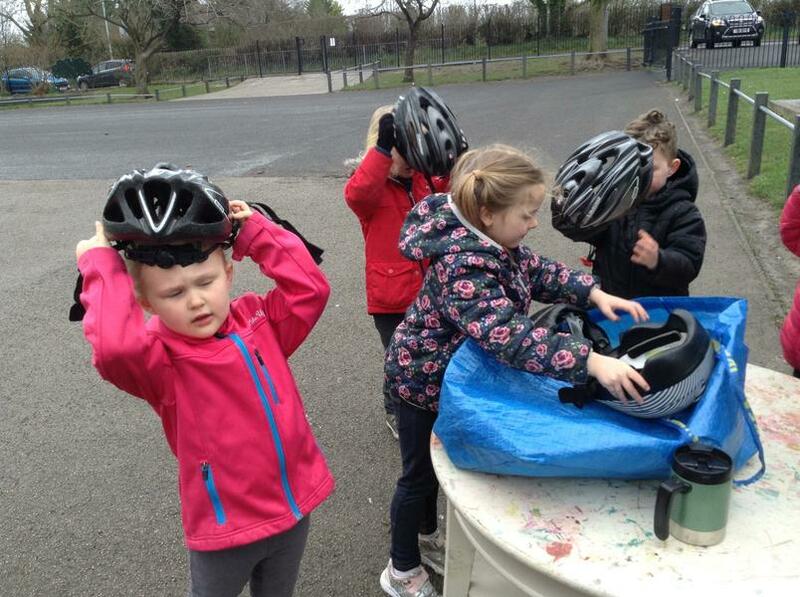 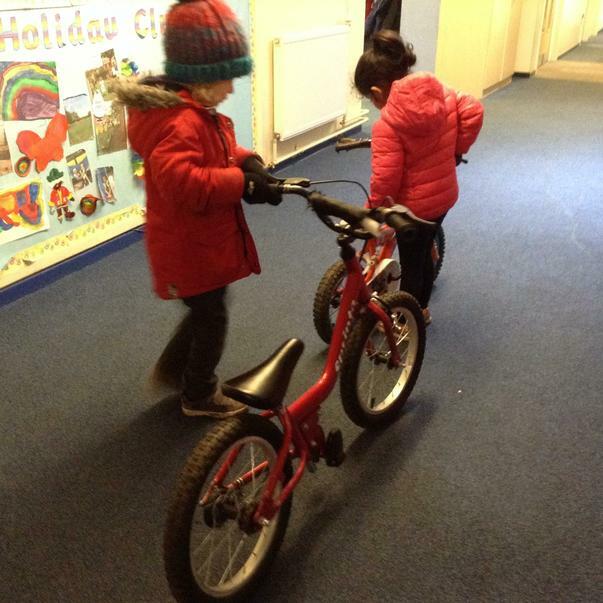 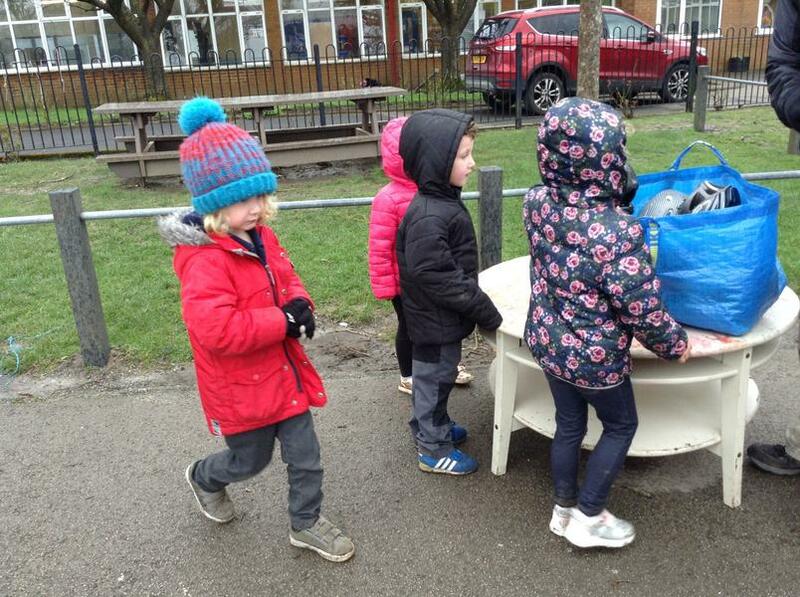 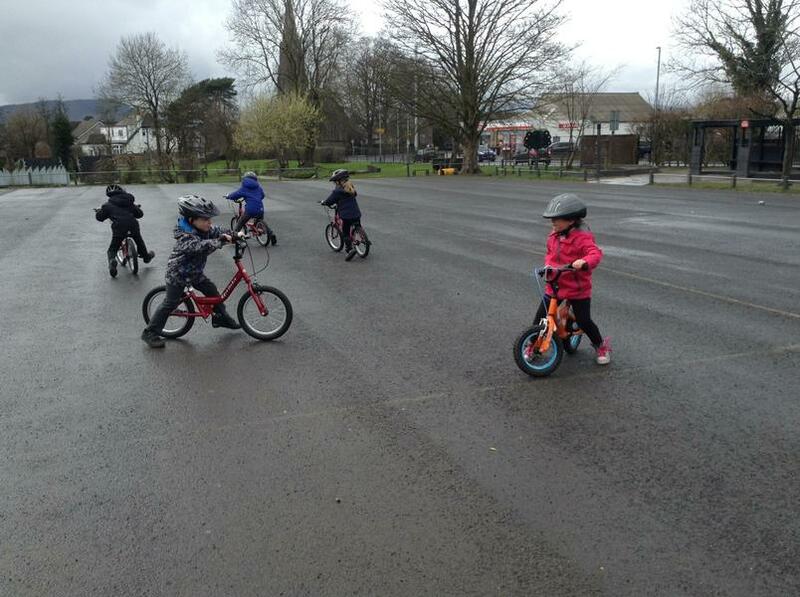 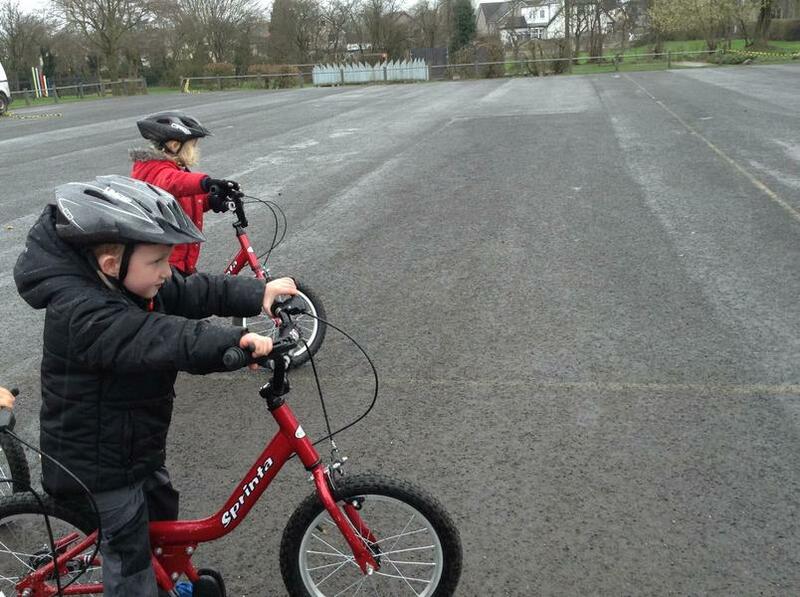 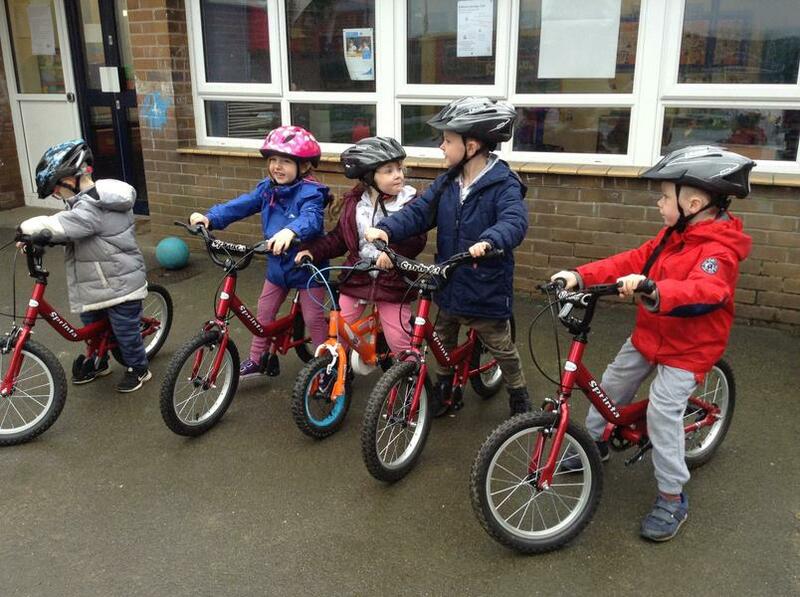 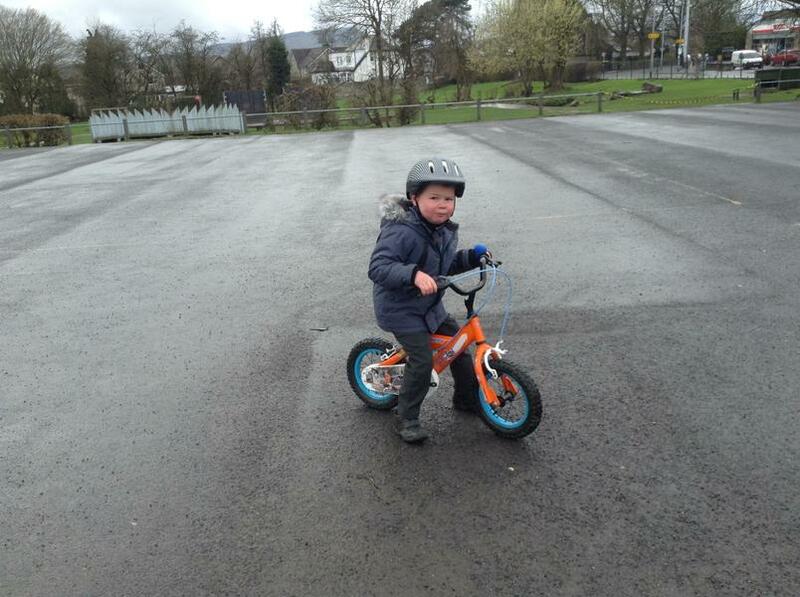 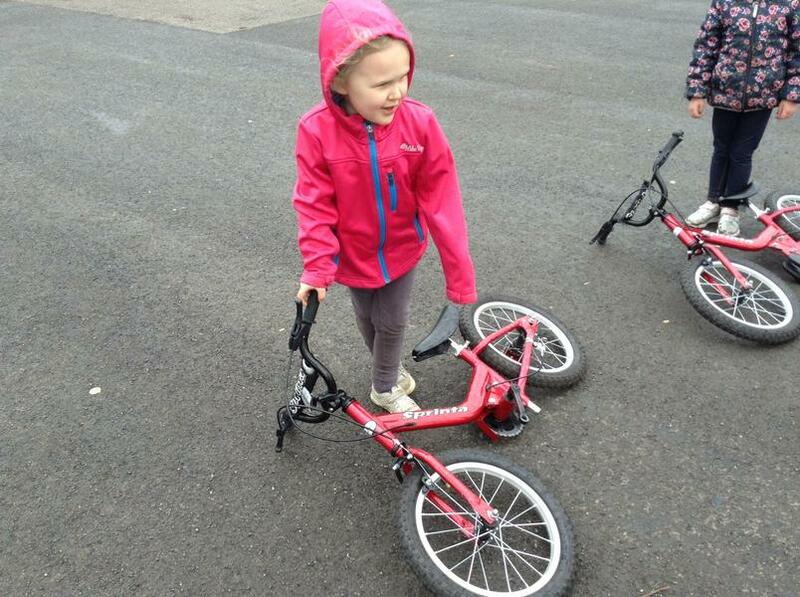 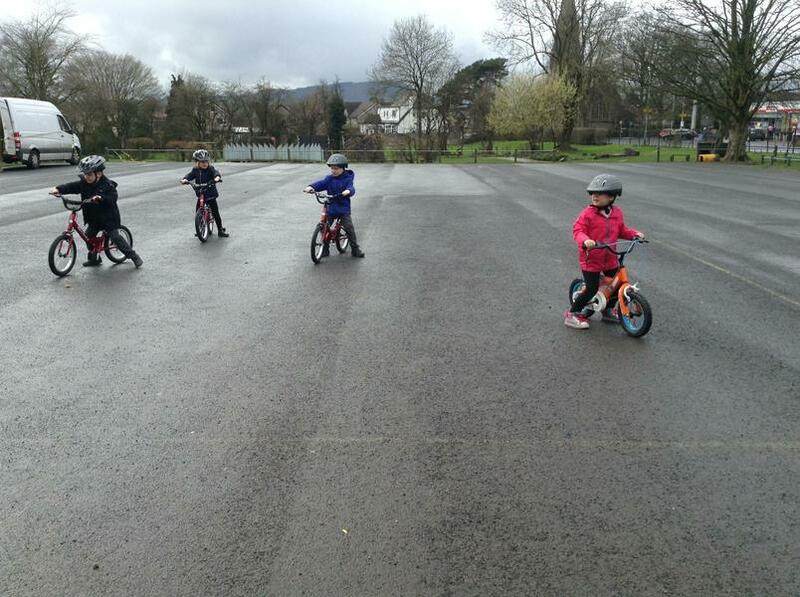 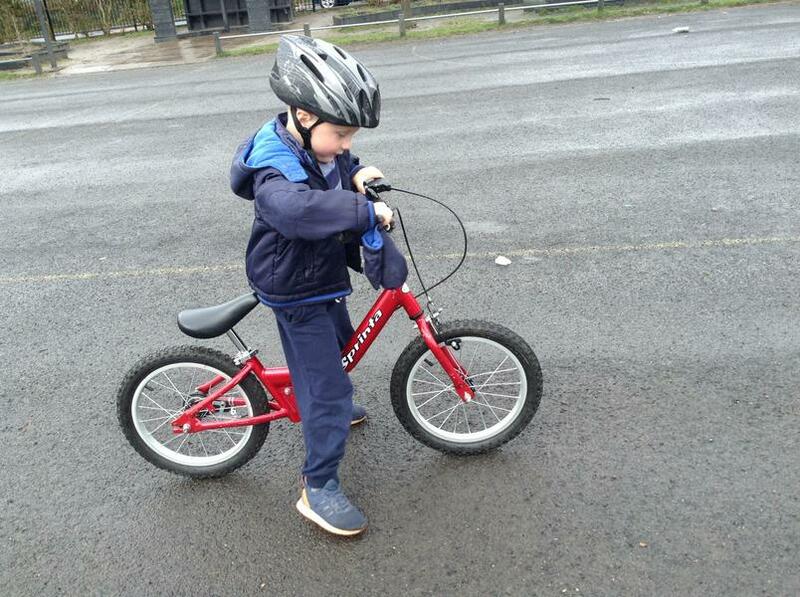 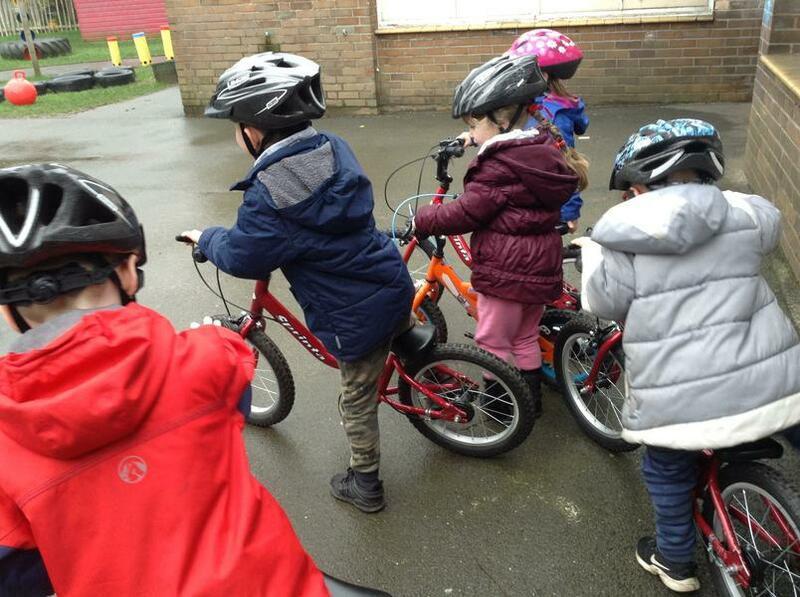 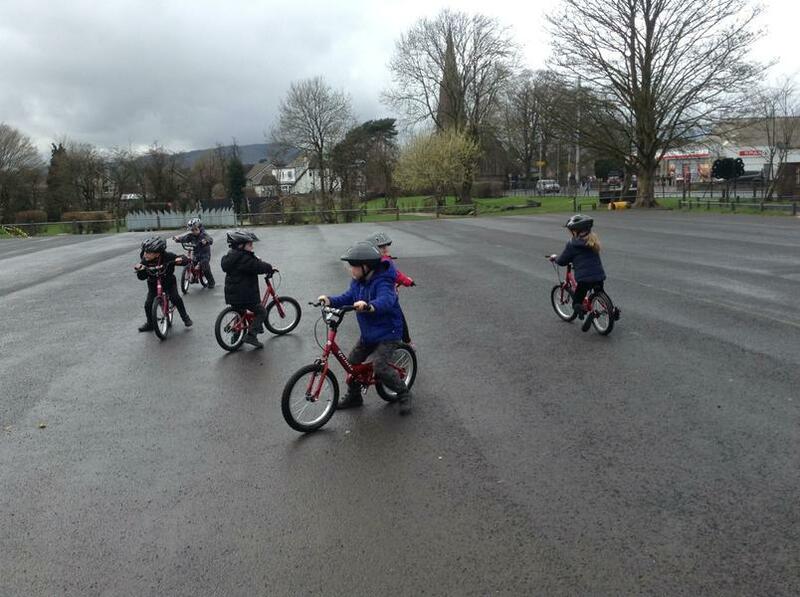 A specialist instructor came to school from 18th to 20th March to teach children in Reception all about balance bikes. 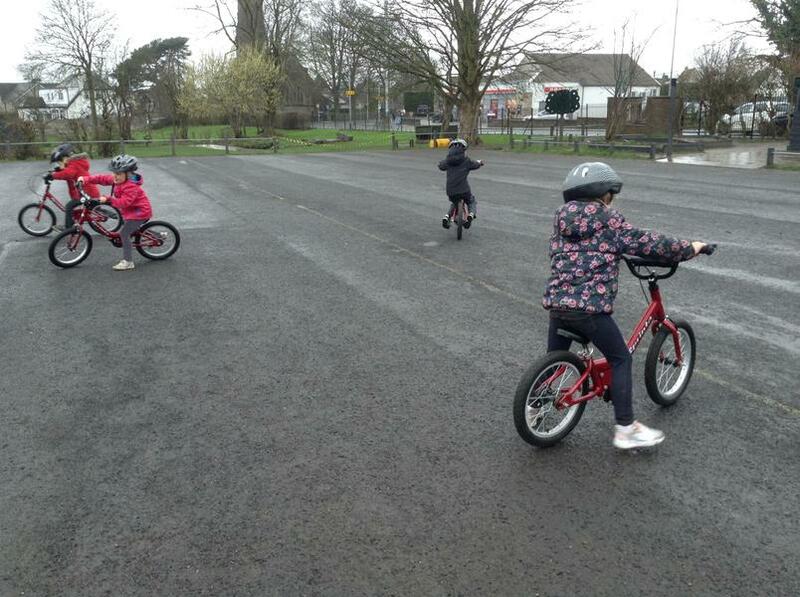 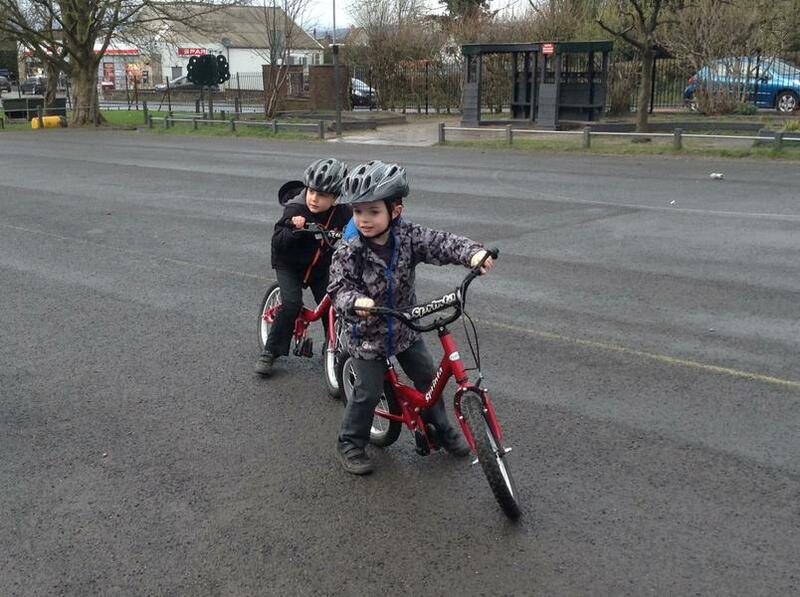 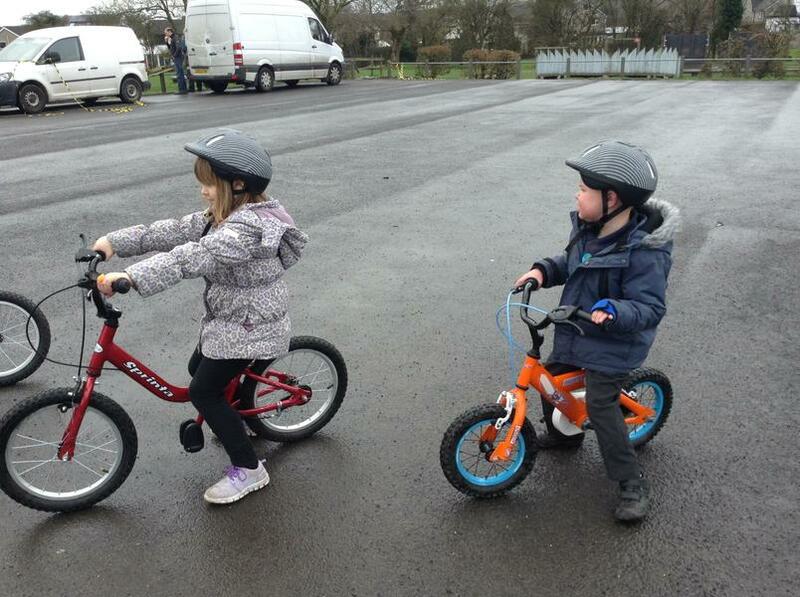 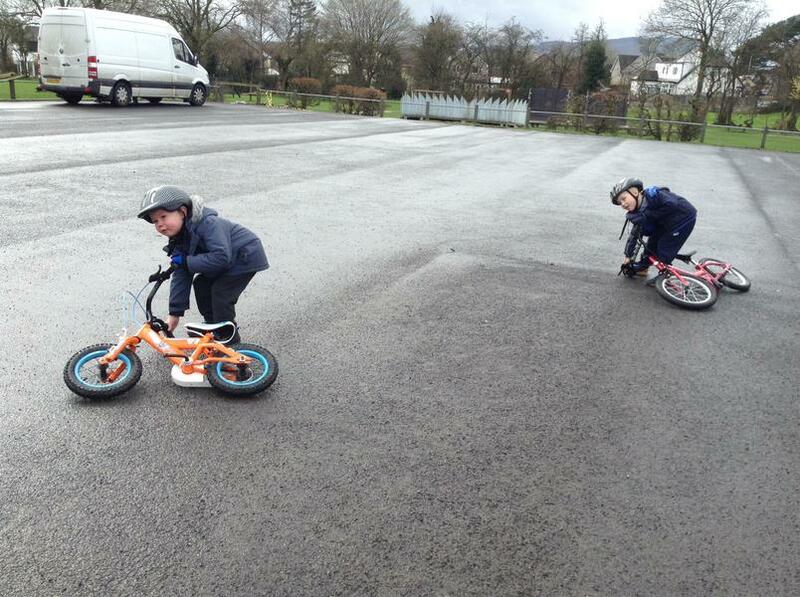 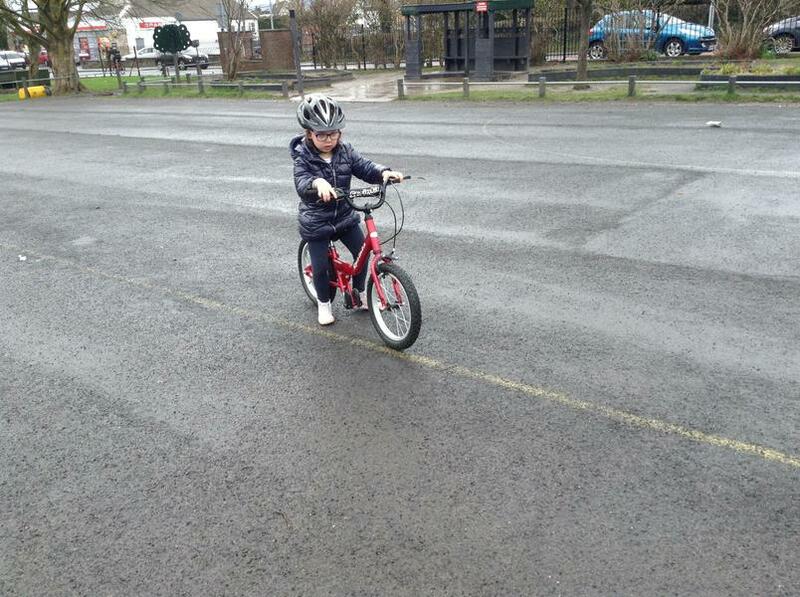 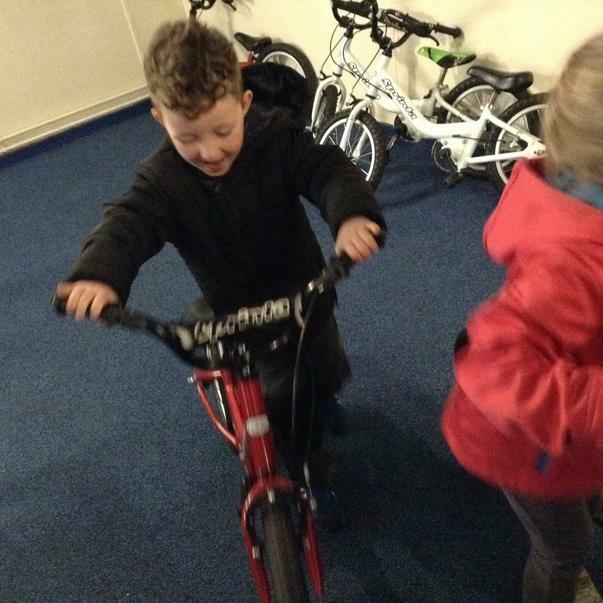 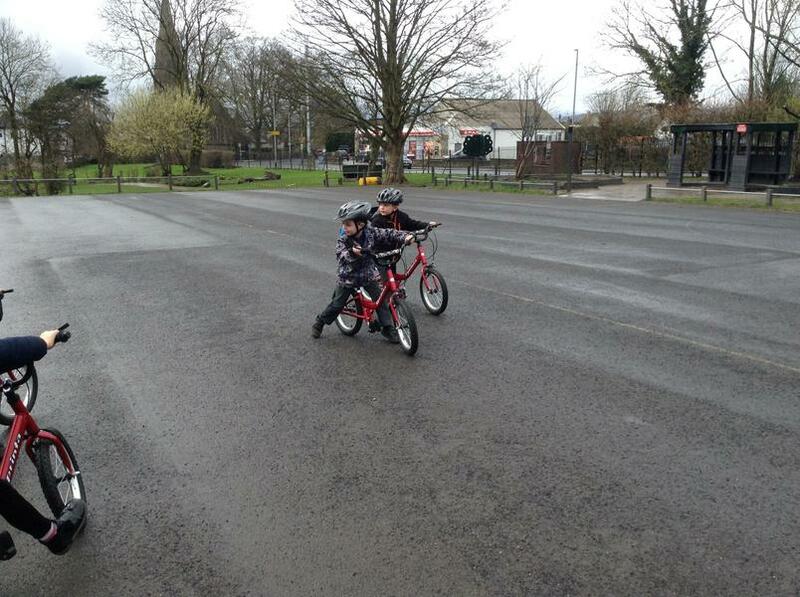 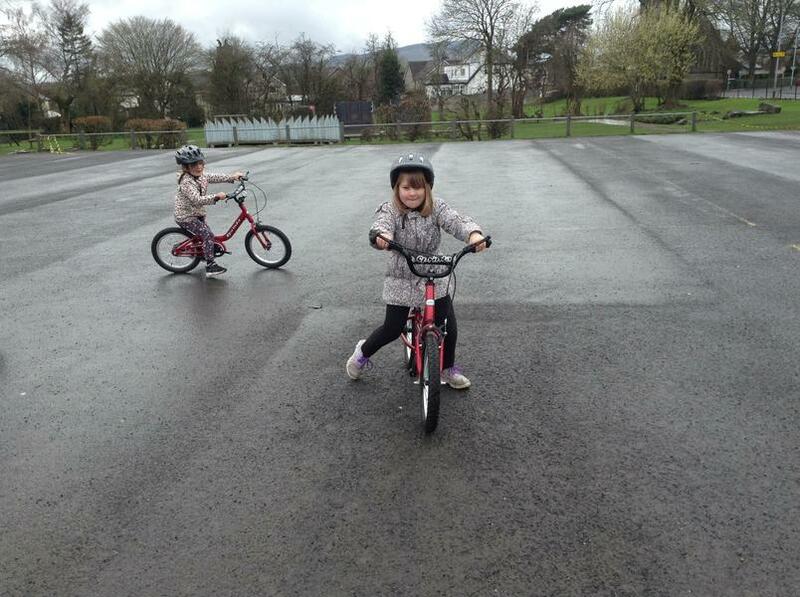 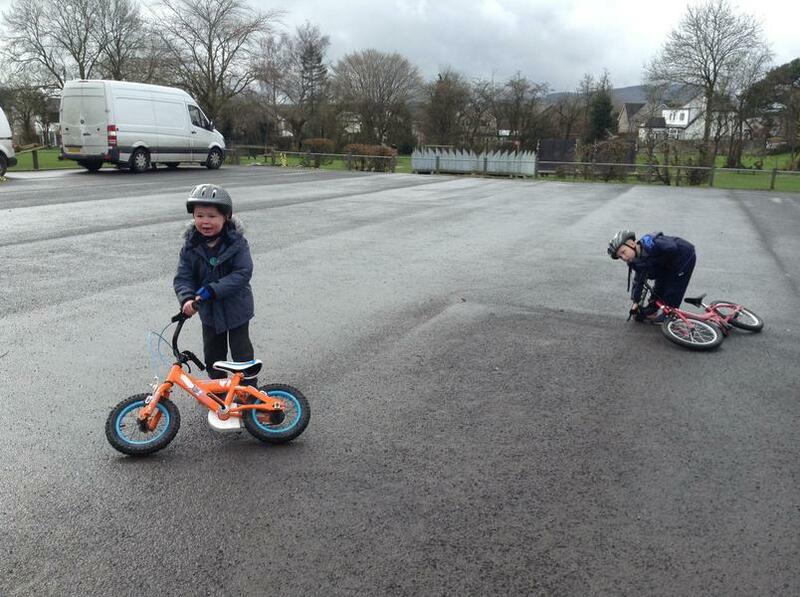 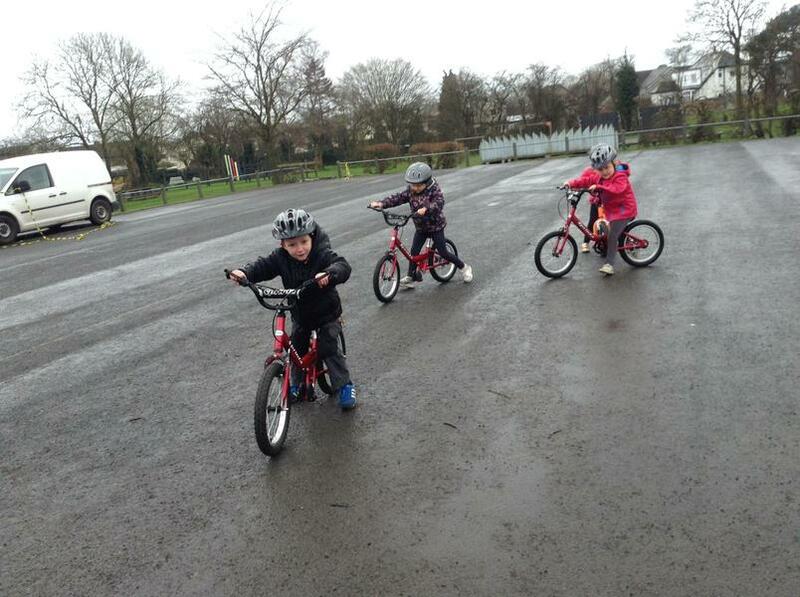 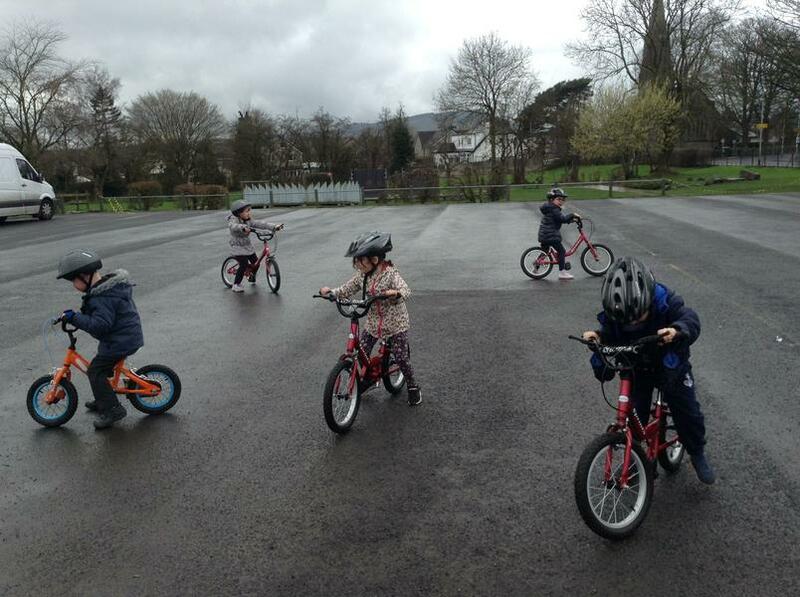 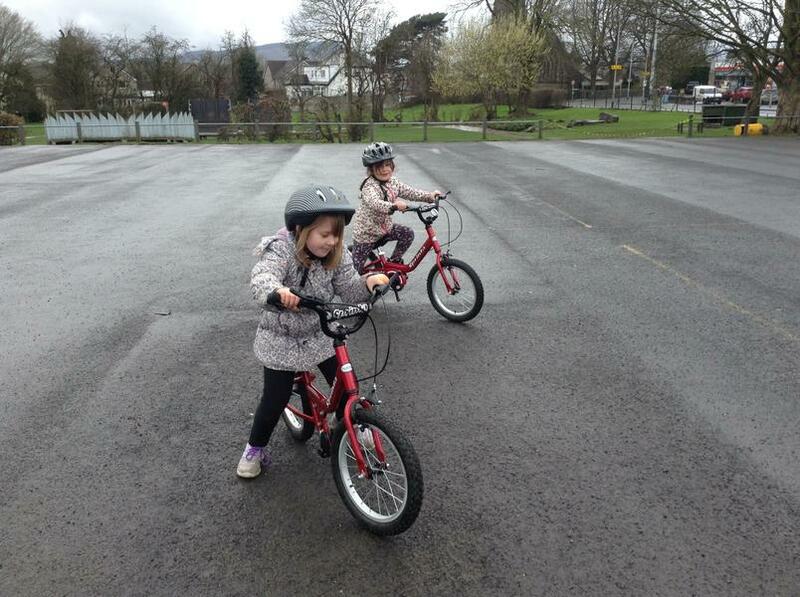 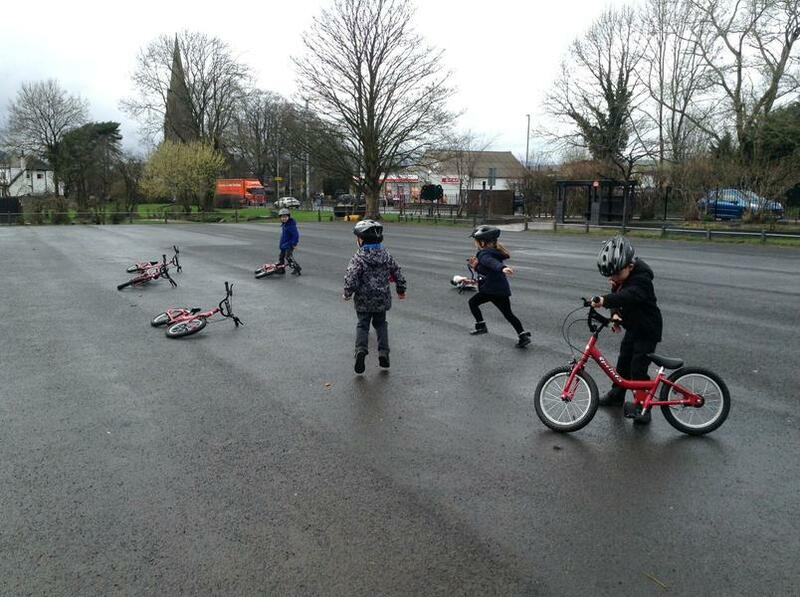 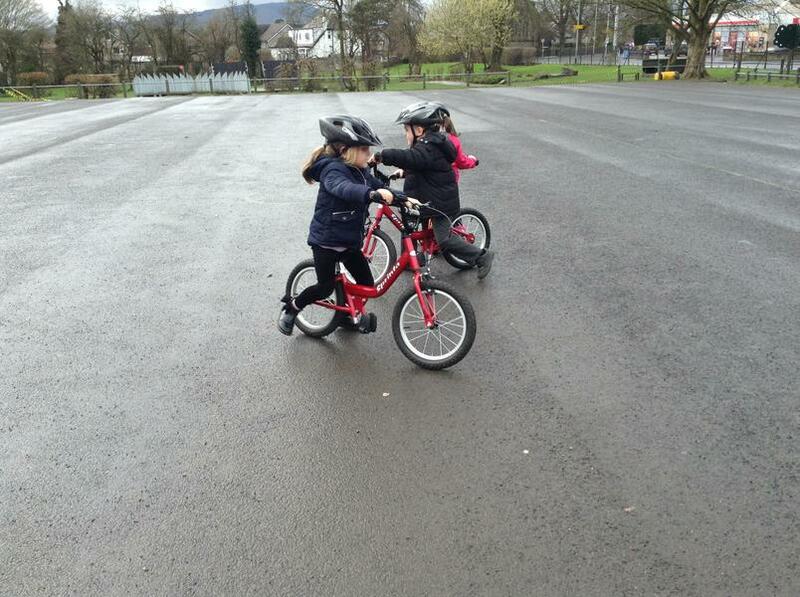 Skills practised included: pushing off, avoiding obstacles, keeping safe and enjoying biking! 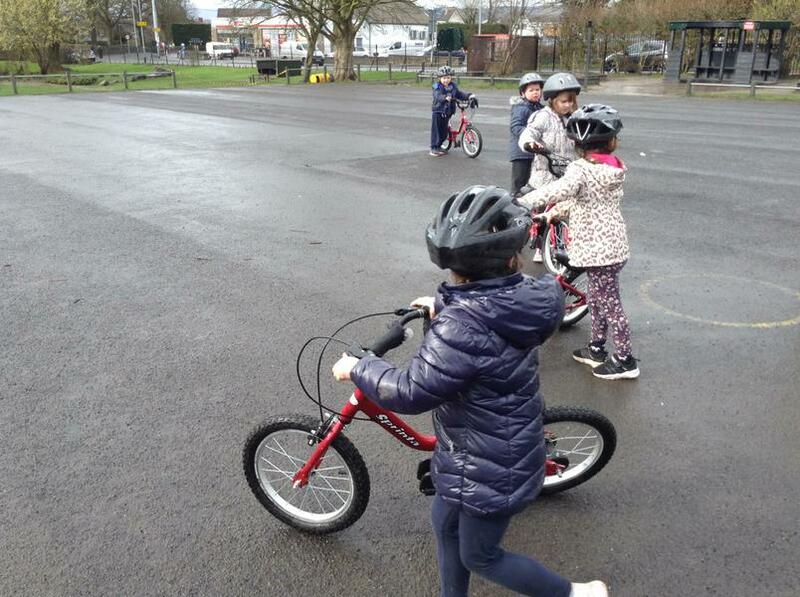 This will help children with their co-ordination and physical development and give them a good grounding in safety basics. 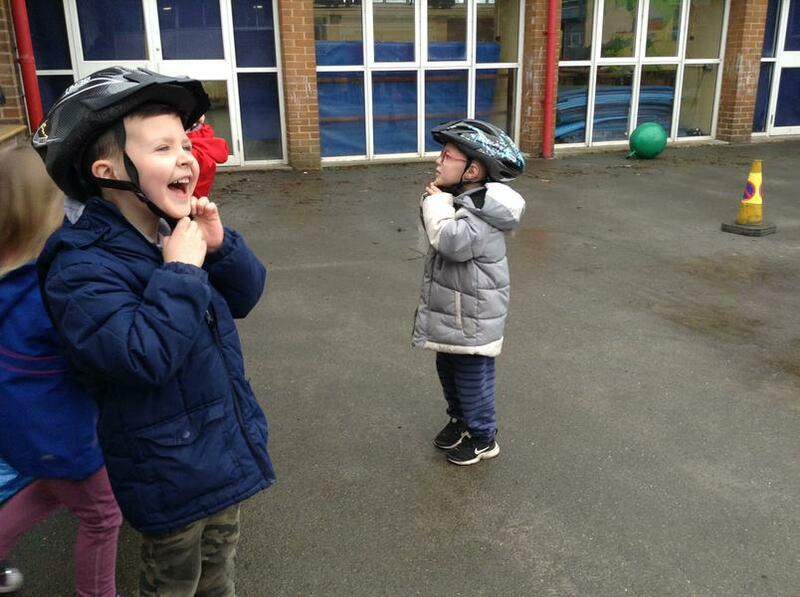 It certainly looks as if they've had a fantastic time!